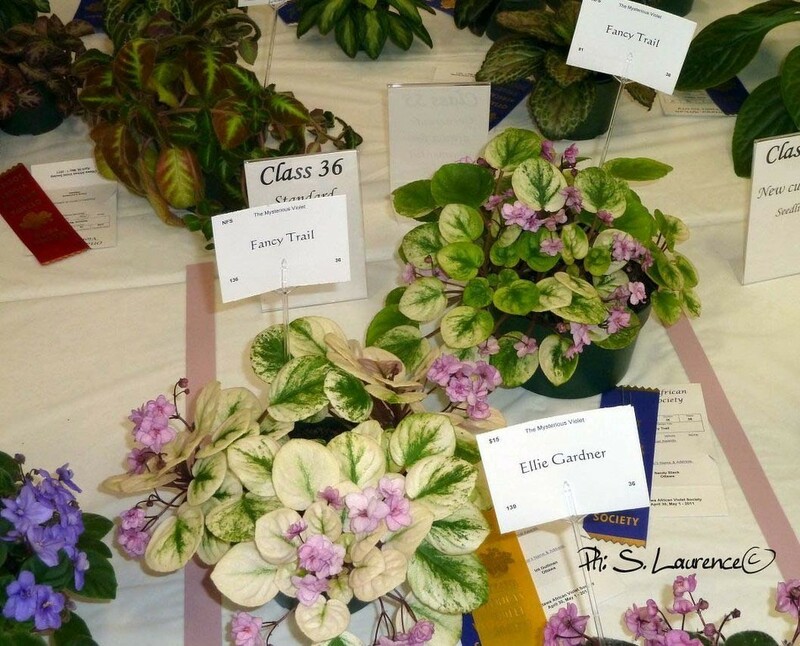 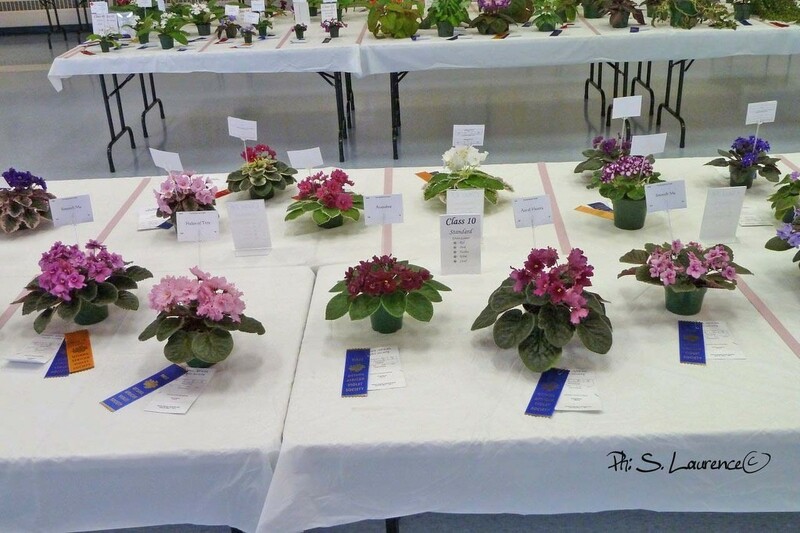 Exhibitions of African violets are shows that you absolutely must see. 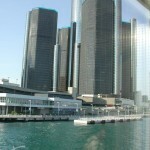 If you have never visited one of these events, it is not to be missed. 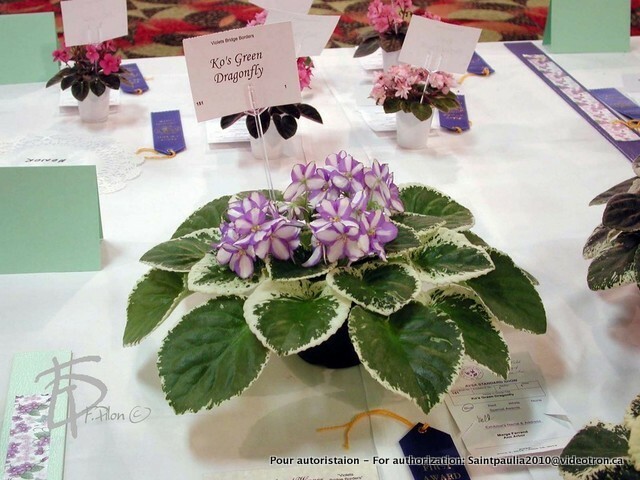 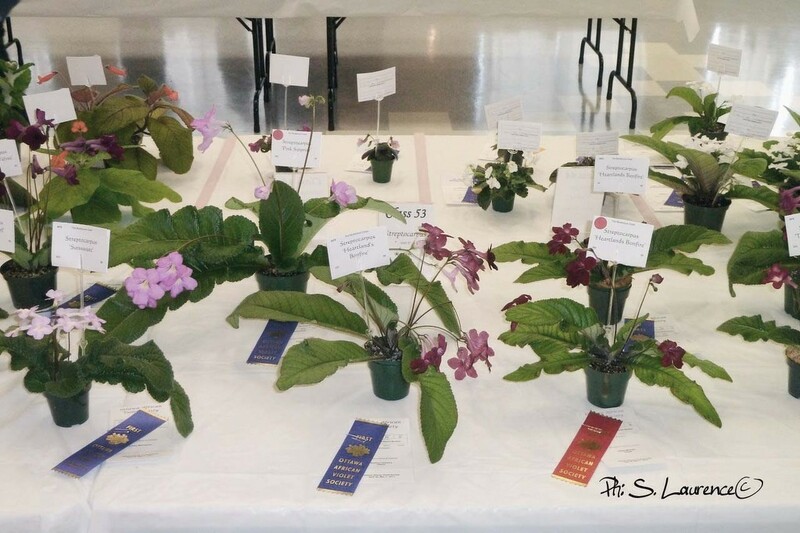 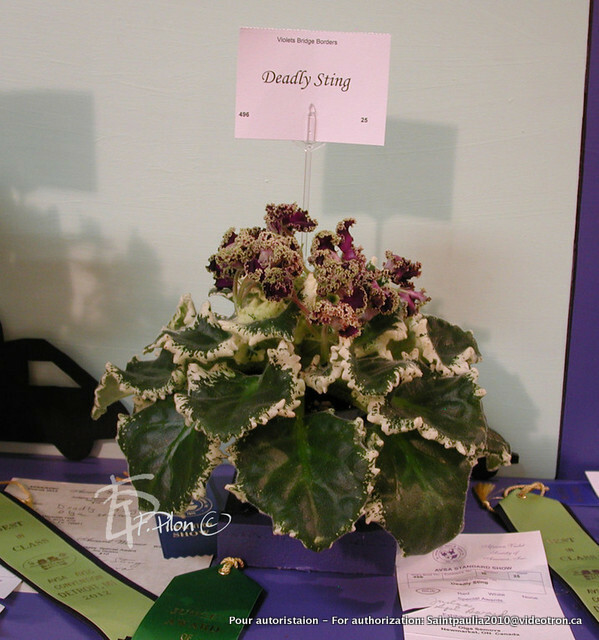 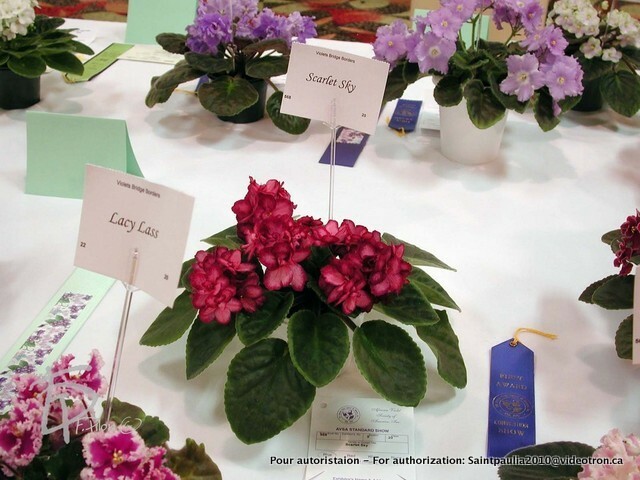 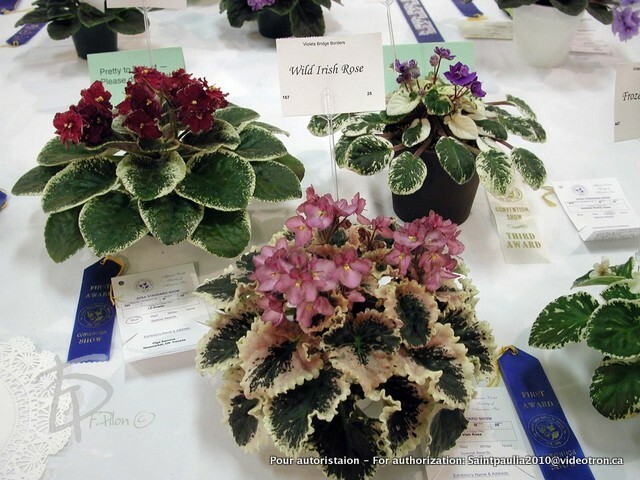 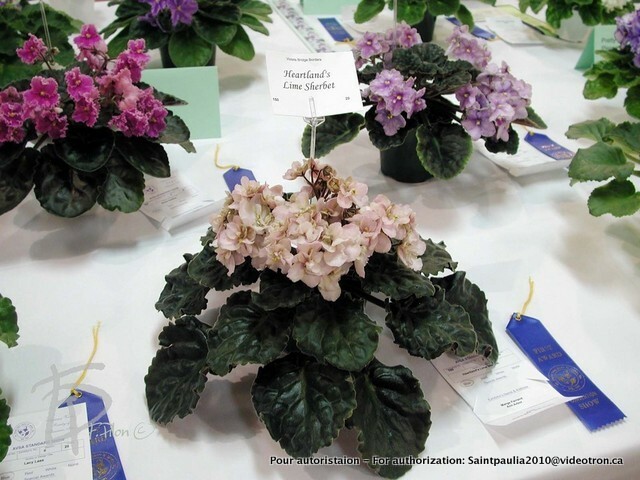 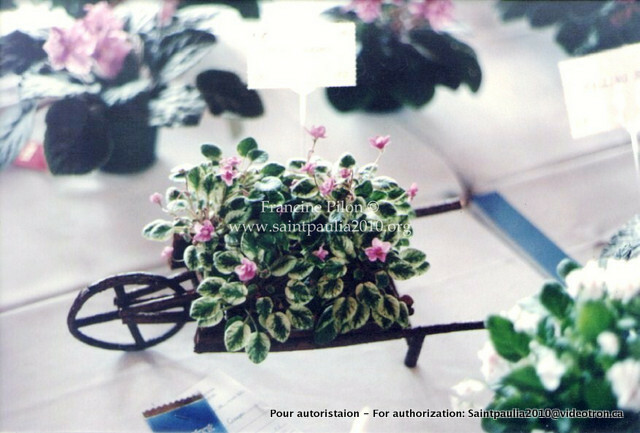 Exhibitions of African violets are held for the purpose of showing the public the variety of hybrids and the ornamental side of the plant presented in decorative arrangements. 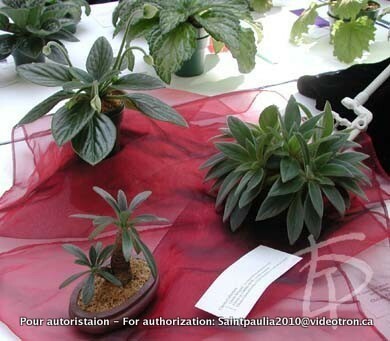 The shows also aim to educate people about the culture of this plant. 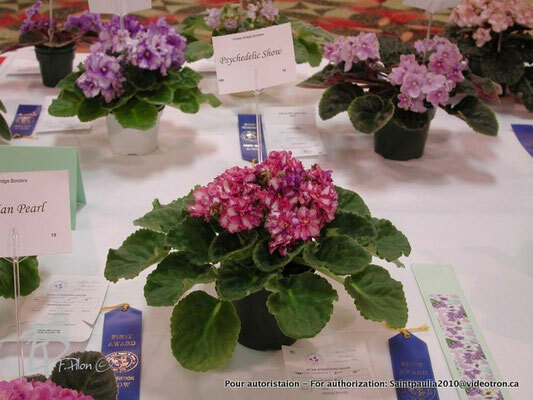 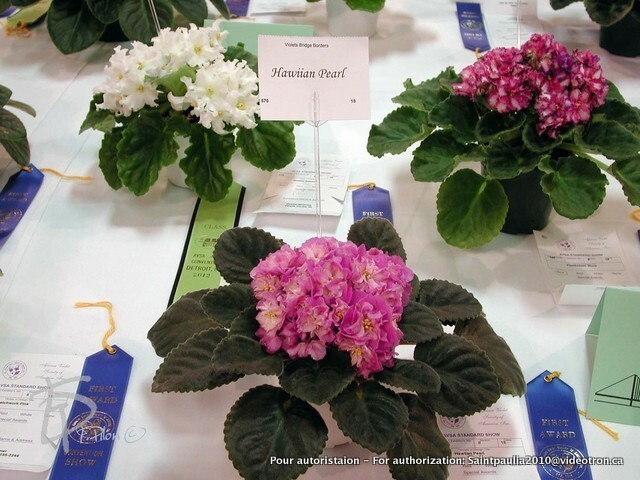 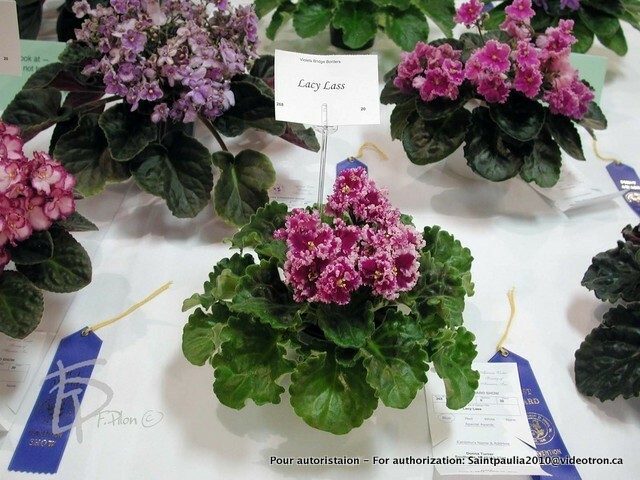 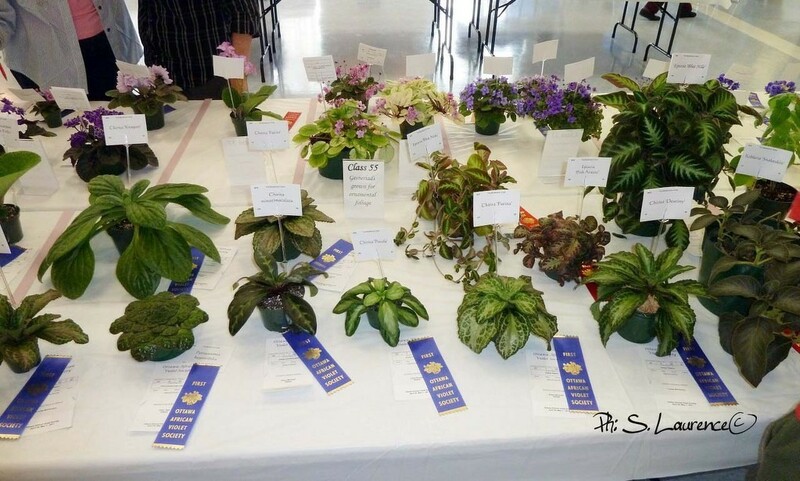 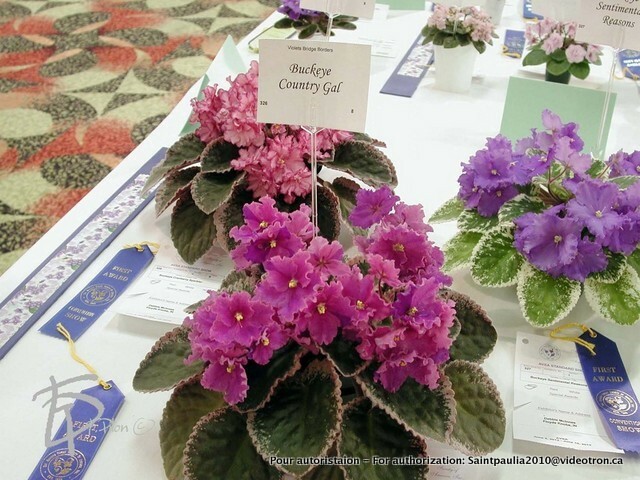 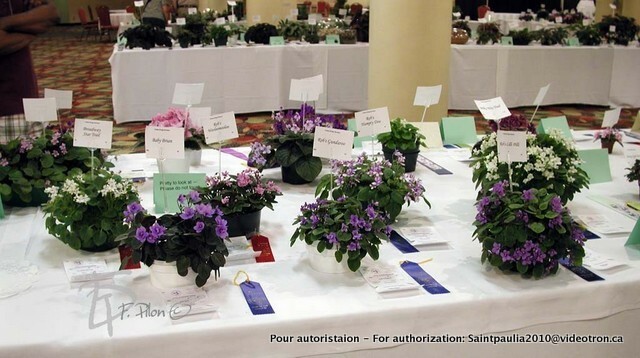 The people who visit these shows can also get acquainted with many plants of the same family as African violets as presented in the section Gesneriaceae. 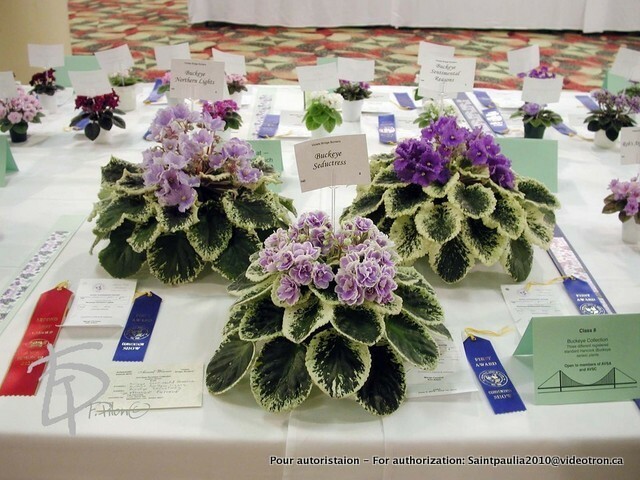 You will have the opportunity during these shows to talk with people experienced in growing these plants. 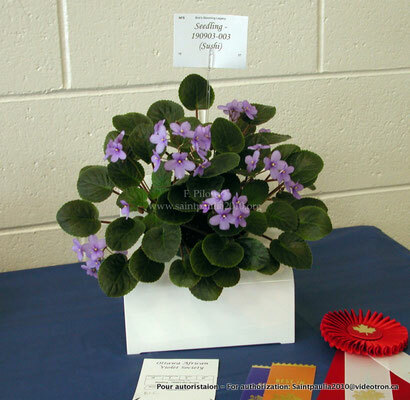 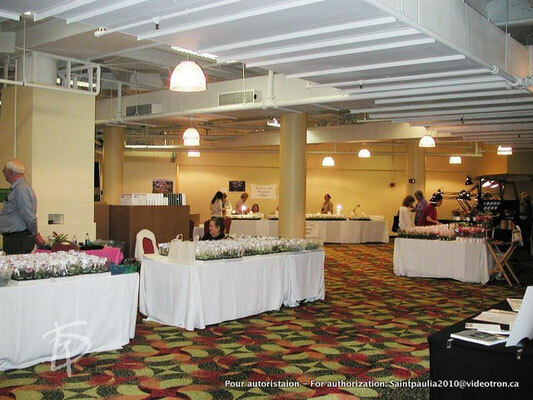 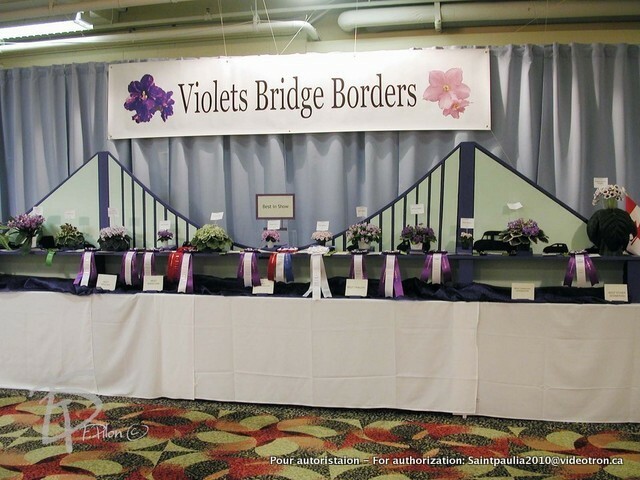 They can answer all your questions and give advice on how to grow your violets to make them bloom. Exhibitions of African violets and other Gesneriads are also a good place to find small treasures to bring home. 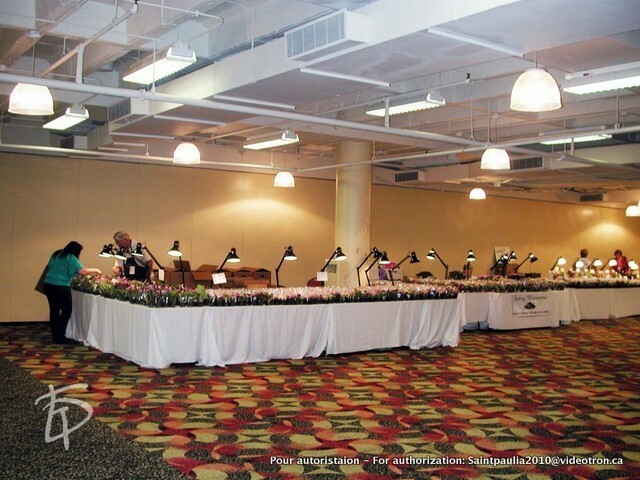 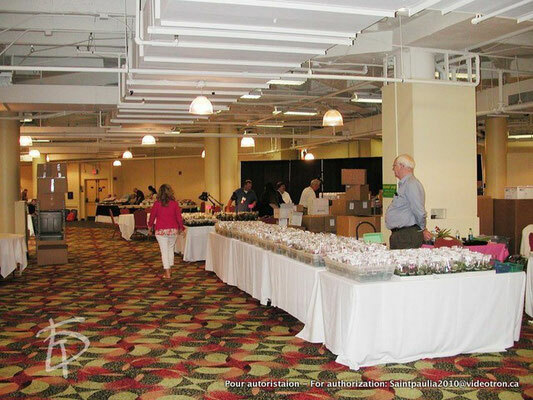 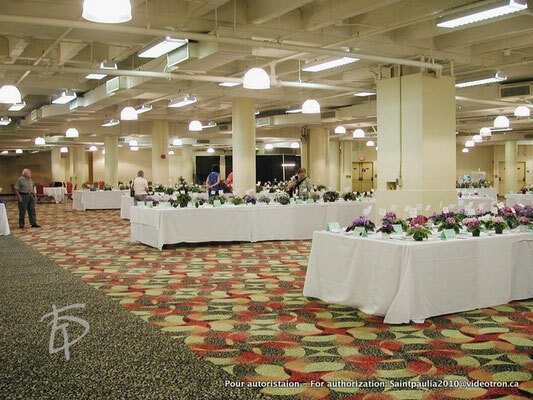 Visit the Special Events page under Show section for more information on dates of future exhibitions.